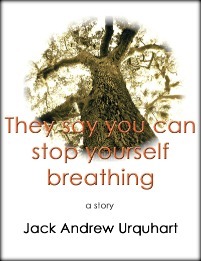 Jack Andrew Urquhart is the author of the short story, They Say You Can Stop Yourself Breathing, and So They Say, a collection of self-contained, inter-connected stories. Mr. Urquhart holds a Master of Arts degree in English, Creative Writing, from the University of Colorado at Boulder, where he was the winner of the Harcourt Brace Jovanovich Award for Fiction (1991). His work has appeared at Clapboard House Literary Journal, Crazyhorse Literary Journal, and Standards: The International Journal of Multicultural Studies Online. Formerly a writing instructor at the University of Colorado’s Writing Program, Mr. Urquhart was, until 2010, a senior analyst for the Judicial Branch of California. He resides in Ventura, California. A wonderful site and I find the discription of you books intriguing. Nice to be following you on twitter. Hope we have a chance to get to know each other and share our work. Hi Alan, and thanks for your kind words. Your ‘follow’ isn’t showing up yet, but I was very pleased to find you on Twitter and hope we’ll share additional exchanges. Looking forward to exploring your work. Hello, Beth, and thanks for visiting. I’m following you limebirds now, and eager to learn more about the group. My computers at home have turned into paperweights (they’re very old) so Twitter doesn’t load on them properly. As I am able to read my email, I saw that you mentioned me via #FF with regards to my “10 Things to Know About Me” blog. Thank you so much for the mention! I do enjoy your tweets and blogs. You rock, my brother! B@Peace! Hi Jack, any chance you’re the same J.U. 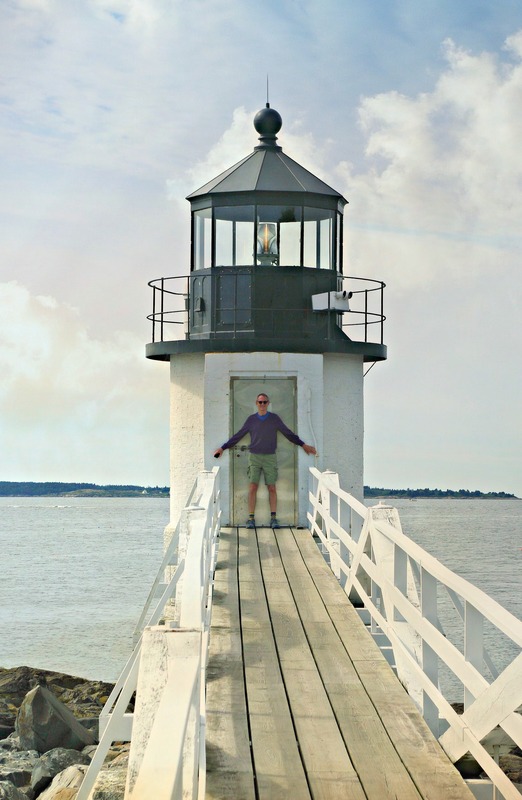 who lived on Long Island as a lad? Hello Dr. Jeff Nelson. No, sorry. That wasn’t me. I did live in New Jersey and Pennsylvania for a few years, but never anywhere in New York State. Not sure if you remember me (or if you’ll even see this), but you reviewed my book, “One Last Lie” a few years back. I’m not exactly sure how I found this blog of yours, but I couldn’t help but tell you how engrossing and captivating your words are. There’s a gift within your writing that should be shared with many more people. I’m glad I found this blog… and the gift you shared with me.